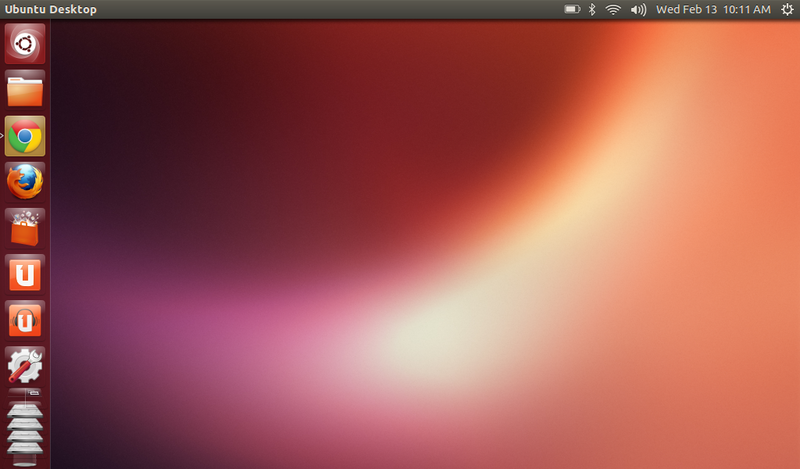 Ubuntu 13.04 Raring Ringtail is still in its alpha state, while its multi-touch capabilities are probably in a very early pre-alpha state. So you can't expect much from a video featuring Ubuntu on a multi-touch screen. Still, worth a watch.